NTT Cargo is one the leading international freight forwarding companies in Oman delivering cost-effective logistics solutions across the world. With close to 3 decades of Cargo experience and a team of freight professionals, we at NTT Cargo are committed to provide total Supply Chain Management solutions for our corporate and retail clientele. 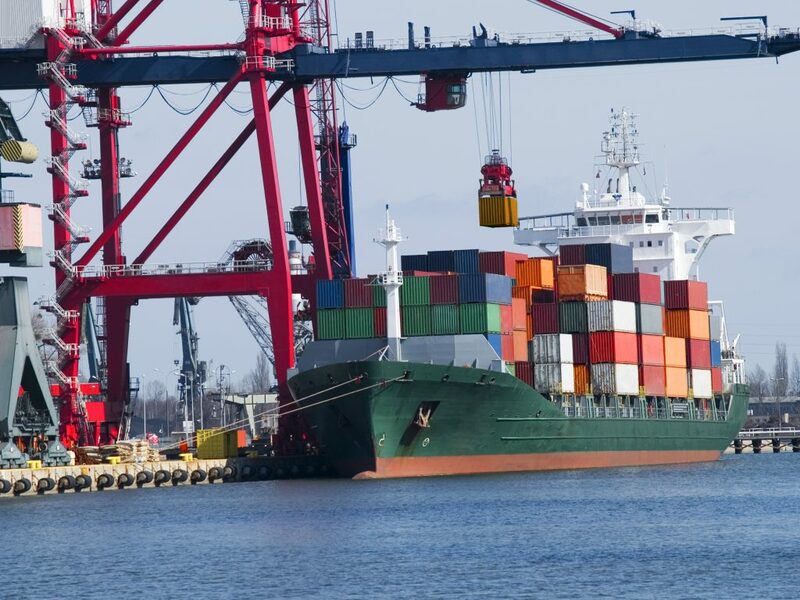 We develop comprehensive freight forwarding service plans tailored to meet specific requirements of customers. This is accomplished by learning customers’ exact objectives with regards to their requirements, thus ensuring that NTT Cargo will provide quality services more consistently than any other service provider in the market. 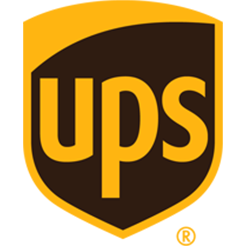 Representing UPS – Supply Chain Solutions as the Authorized Service Contractor in Oman, we are linked through the E2K freight management and tracking system on a global basis to provide 24X7 on-line customers response and service levels. We excel in specialized cargo handling of live animals, time sensitive project cargo, perishables, exhibition handling and cargo charters apart from general cargo. Our range of services includes moving freight by air/ sea/ road, Customs Clearance, Warehousing and Supply Chain Management. NTT Cargo has been recognized as one of the most successful freight forwarding companies in Oman. We continue to be rated as one of the top agents of all major airlines operating to and from Oman. NTT Cargo professionals possess excellent experience in handling specialized freight requirement pertaining to projects and other time sensitive shipments. When you ship with NTT Cargo, we assure you an excellent service from a dedicated operations executive and an account manager. These team members will work together to provide you with a personalized, 24/7 service. While the account executive assesses your specific needs to put together the perfect logistics plan, the account manager will handle your shipment operations to ensure your imports and exports get from origin to destination smoothly. We offer the complete range of freight movement services by air, sea and road. Our other divisions offer travel management services, Holidays and Rent-a-car services, thus allowing our esteemed clients to avail of all cargo and travel related services under one roof. Click below to track your shipment via the UPS Supply Chain Solutions website. 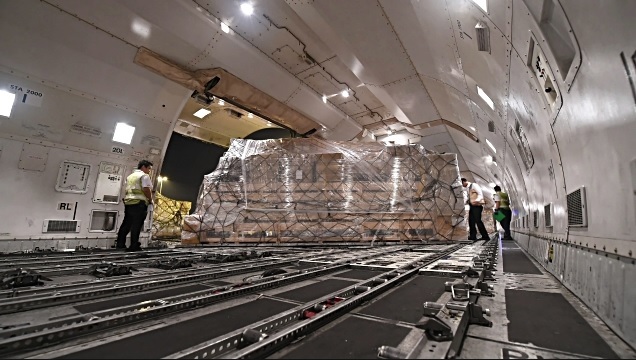 As one of few Specialized Air Freight forwarders in Oman exporting worldwide, we provide many creative solutions, monitoring the supply process from supplier to end customer. We have contracts with major shipping lines and airlines for discounted rates. Marine cargo offers the option of full container or less-than-container-load (LCL); prices vary according to cargo volume or container size. We provide forwarding and clearing services for personal belongings or excess baggage to travellers and people relocating from and to Oman. Our Personal Effects handling team not only provides you with the best service but also the most competitive rates. We are an Oman Customs Licensed Brokers with more than 30 years of experience in the field of customs clearance. Our staff members possess good knowledge of Customs Tariff and Customs Rules & Regulations. We offer customs clearance services of Air and Ocean shipments of general cargo, perishable cargo, exhibition shipments, temporary import, re-export and more. Packing is a crucial part of any move. Our experienced, fully trained staffs offer a full range of packing and unpacking services to suit individual requirements. We offer quality packing at competitive rates for all materials from cloths to valuable antiques. 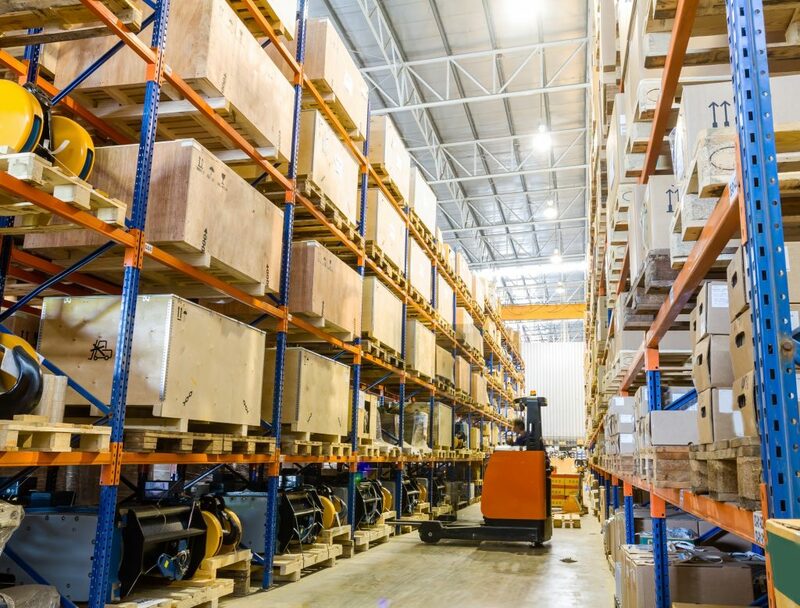 Our strategic warehousing locations combined with best-in-class design tools, processes and systems ensure cost effective warehousing solutions. Our distribution solutions ensure your products arrive in the right place, at the right time, and at the right price. Supply Chain Management (SCM) is the process of planning, implementing, and controlling the operations of the supply chain as efficiently as possible. We use our best resources to provide the client with the best services. Our professionals use their expertise in forwarding and choose the right partners to handle the transportation and related activities.